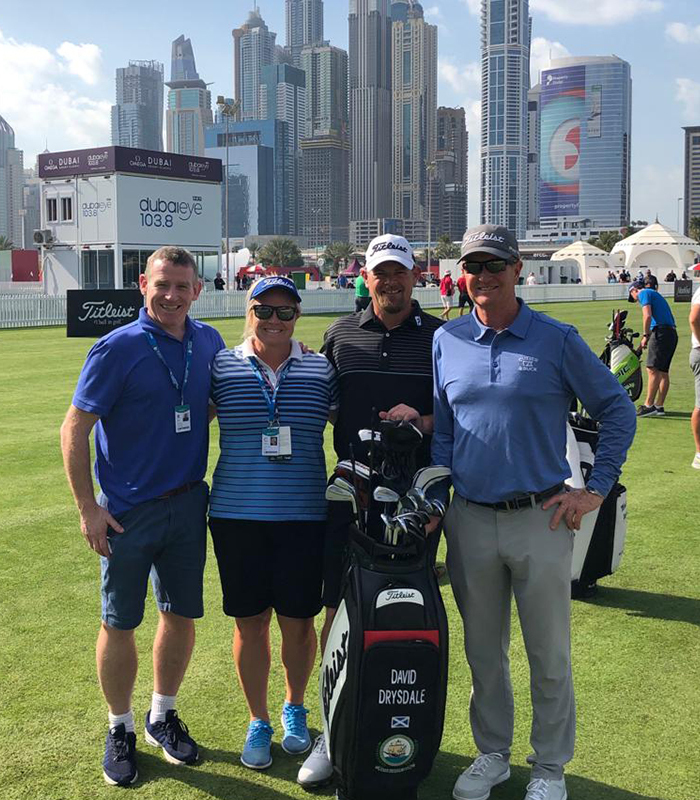 David and Stuart have known each other now for about eight years – they met after fellow Scots golfer Colin Montgomerie recommended Stuart’s services as a top Sports Physio. 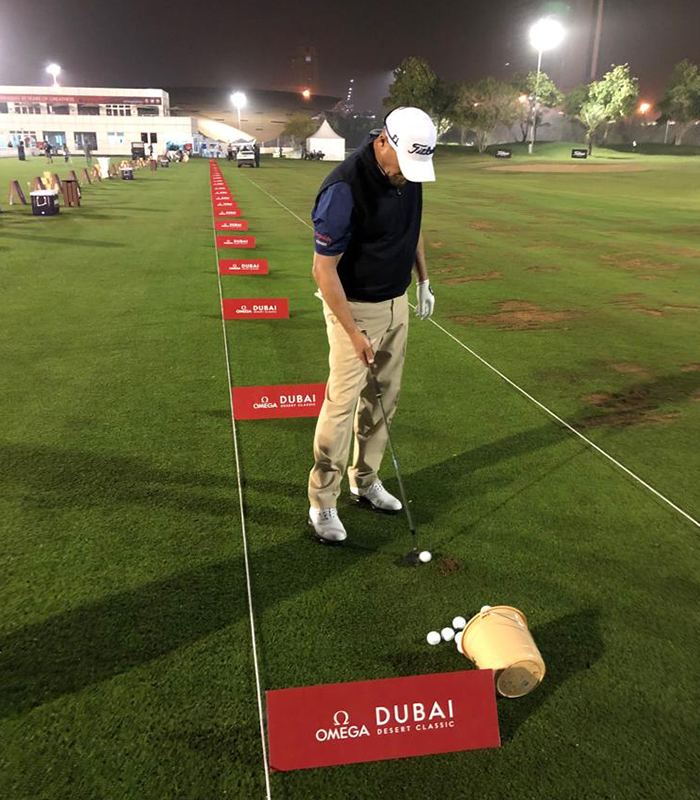 This time Drysdale needed treatment for a bulging disc and pelvis misalignment – common, painful problems for regular golfers. 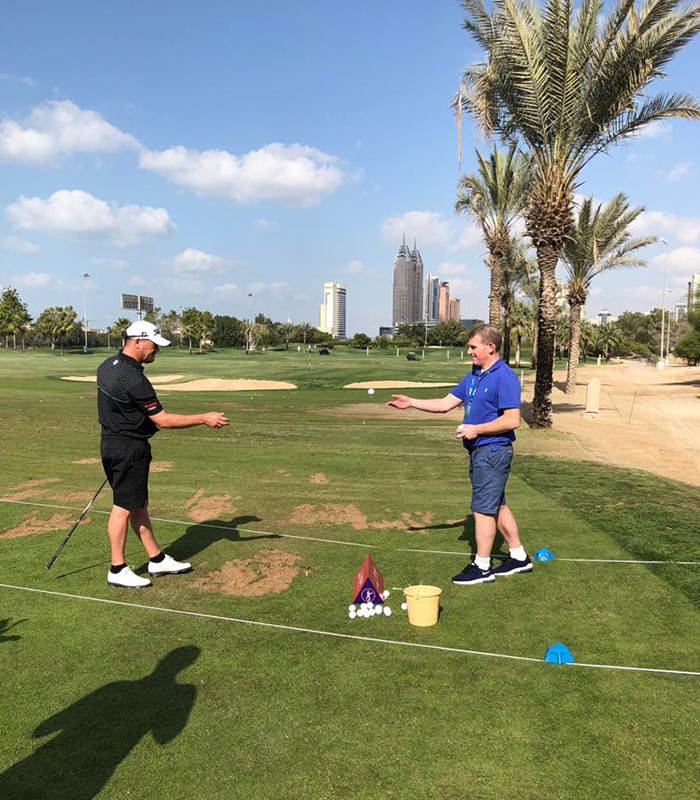 Stuart headed to meet Drysdale in Dubai during the tournament and provided hands on and hydrotherapy treatment to get Drysdale back in the swing of things. We think that, looking at the photos this time, Drysdale will be glad he was some distance from the North Sea! As this was part of the treatment that Stuart recommended in the past which saw the golfer taking regular dips at Pease Bay near his home. We note that on those occasions, unlike here, Stuart was not as keen to get in the water with him! We all wish David luck now in his race to get his WGC debut in Mexico. 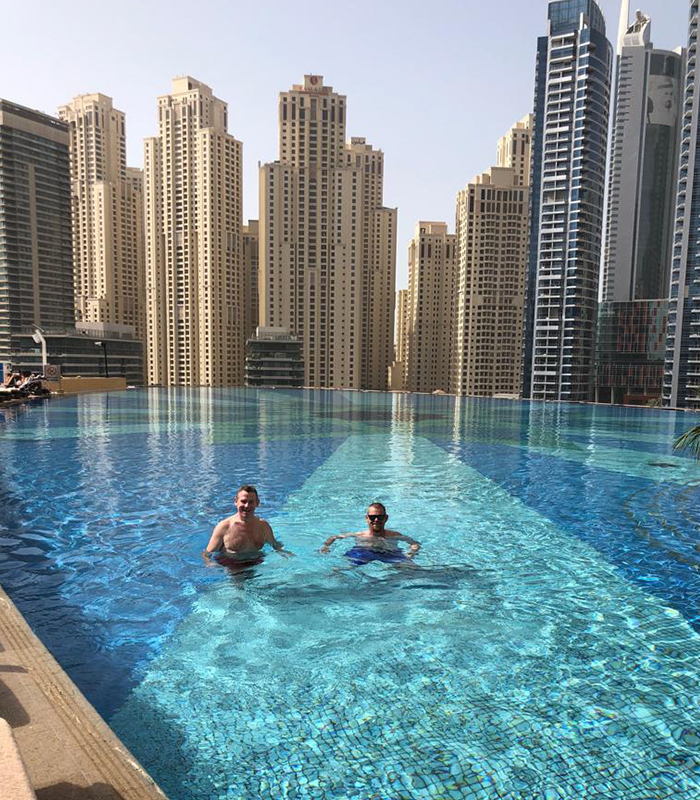 Stuart Barton Physiotherapy & Fitness Stuart Barton Physiotherapy & Fitness shared a post.